The Supreme Court has ruled that the nomination papers of an electoral candidate can be rejected if the candidate fails to disclose complete and accurate details of their educational qualifications. "Every voter has a fundamental right to know about the educational qualification of a candidate. 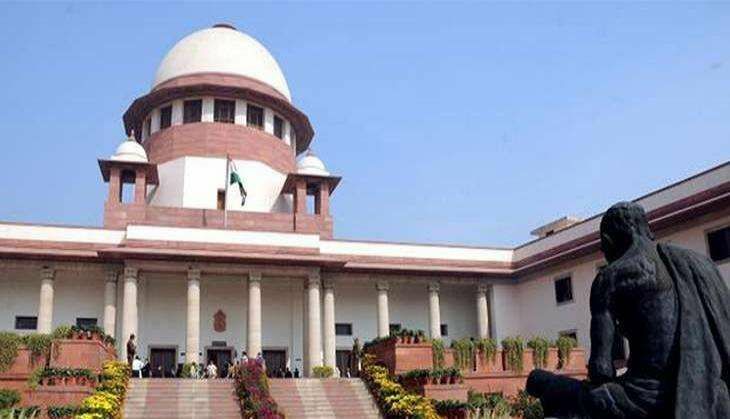 It is also clear from the provisions of the Act, Rules and Form 26 that there is a duty cast on the candidates to give correct information about their educational qualifications," a bench comprising Justices A R Dave and L Nageswara Rao said. The apex court also ruled that if there are only two candidates in the fray and it is proved that the returned candidate's nomination papers have been "improperly accepted", then the one who lost the poll does not need to produce proof that the election has been materially affected. The verdict came on two cross appeals filed by Mairembam Prithviraj alias Prithviraj Singh and Pukhrem Sharatchandra Singh against each other challenging the judgment of the High Court of Manipur. The High Court had declared as "void" the election of Prithviraj, who had contested the 2012 polls on a Nationalist Congress Party ticket against Congress nominee Sharatchandra from Moirang Assembly seat in Manipur. It was alleged that Prithviraj, in his nomination papers, had said he was an MBA, which was found to be incorrect.